 22Slides doesn’t offer generic file management, because frankly, someone already does it better, and for free: Dropbox. Dropbox is a little overkill for simply linking to your resume from your website, but it’s such a useful tool (for doing things like sharing high-res photos with clients), that we really recommend everyone sign up for an account. 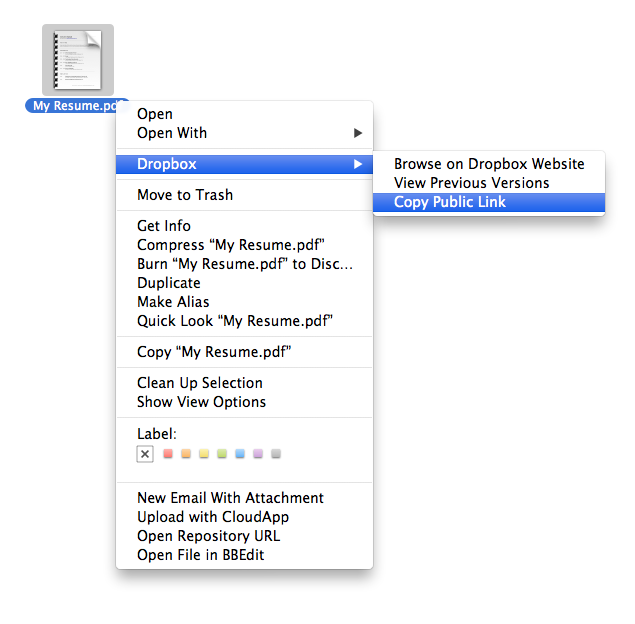 Dropbox puts a folder on your computer that automatically syncs, backs up, and publishes its contents over the web. Perfect for sharing files with people. Visit this link, sign up for a free account, and download Dropbox: http://db.tt/B4CH91R (this is our referral link, you’ll get some extra space for free by singing up though this link). 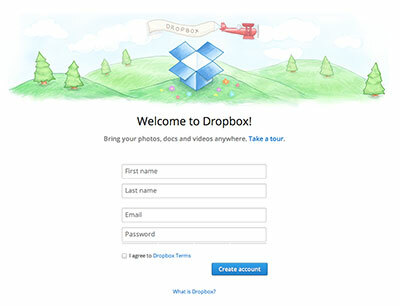 You should now have a “Dropbox” folder on your computer with a “Public” folder inside of it. Put your resume inside this “Public” folder. Sign into your control panel for your 22Slides website, and paste the link anywhere you’d like to put the link. This can be a link within a text page, or you could create a “Page” that simply links to the file.